During my trips and volunteer work, my organization has always had very special projects that lays very close to my heart. 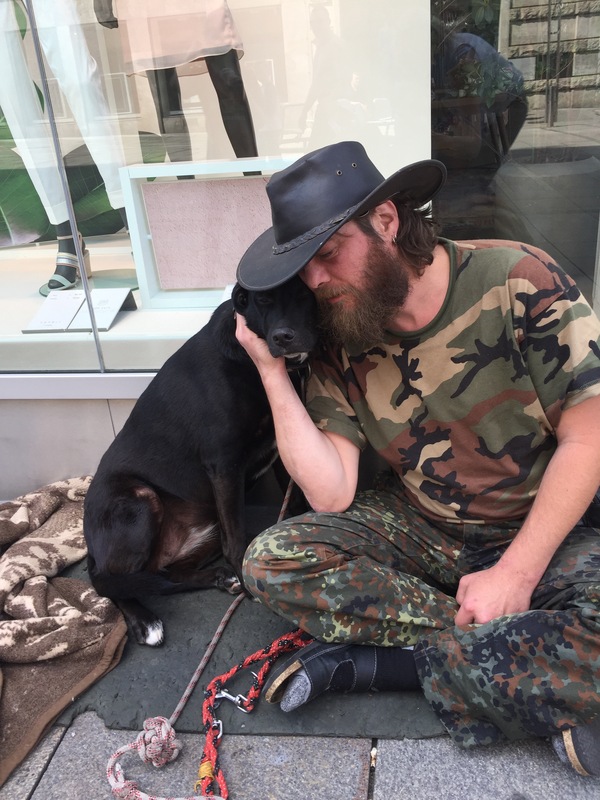 If any homeless people need help with their four-legged friends health, we help. Same are we doing for homeless animals, strays. We know were they are located and we look after them with food or, medicine. 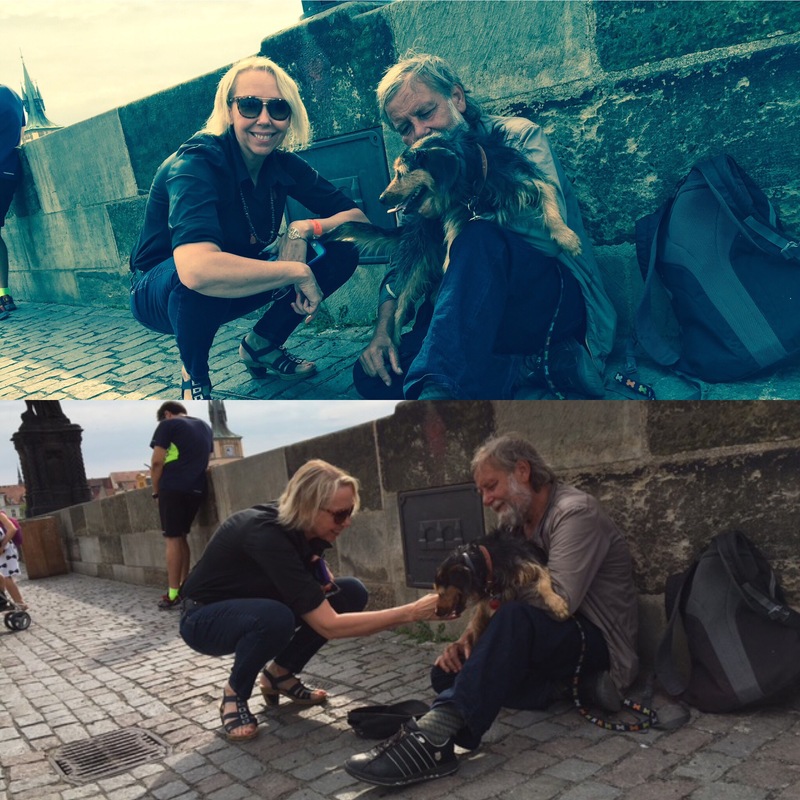 I feel so grateful, honestly, when I meet these incredible people that for some reason live on the street. Their stories! They become happy when you see them, and when we care about their best friend(s). A four legged friend that truly stays by their side until death part them. We dont give money, we treat on the place. There are most of the time a “soup kithchen” for the people, and those I went to, their dog could also join them. Yes, there will always be bad people towards their dogs, however, I meet many “wealthy” people that are bad to their animals. There will always be “bad” humans, but that wont make me stop helping kind hearts which need a helping hand.